Detachable Cable with Wireform Fit. Durable Kevlar™ reinforced cable allows easy replacement or customization. Formable wire ensures secure placement, and over the ear configuration keeps cables out of the way. Gold-plated MMCX Connector has a lock-snap mechanism allowing 360 degree rotation for comfortable fit. 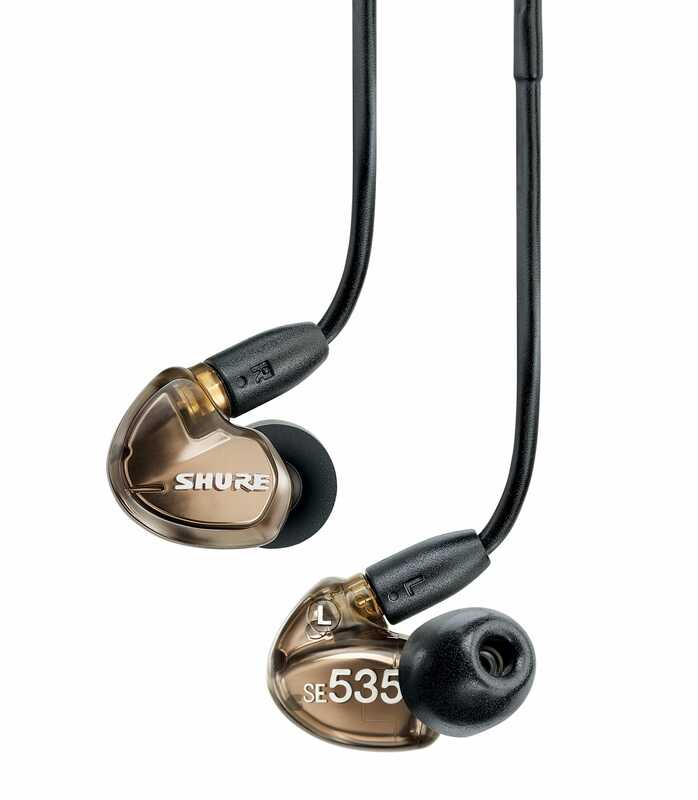 Se535 V E from Shure is 100% original and brand new. We, at Melody House take pride in our after sales service and support. For further details on the se535 v e, Shure, simply write to us to consult an expert or order online and we will take care of the rest. Happy Shopping!